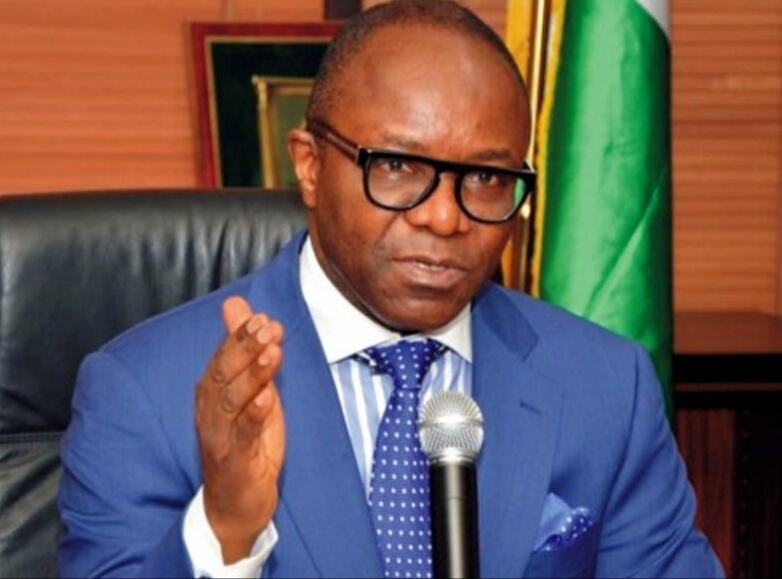 The Minister of State for Petroleum Resources, Dr Ibe Kachikwu on Sunday assured Nigerians that there is sufficient Premium Motor Spirit (PMS), also known as fuel or petrol in the country. “I can say that there shouldn’t be any reason for fuel scarcity, we have gone past the era of fuel scarcity. “ NNPC informed me when I made inquires that they imported enough. “ I don’t expect to see a scarcity, I just expect them to work hard over the next few days to deal with whatever logistic issue they have. I will be working with NNPC on that,’’ he added. NAN reports that at NNPC outlet, Conoil and NIPCO filling stations along airport road, motorists were buying fuel with ease, except at the NNPC mega station at the Central business district, which has a short queue.